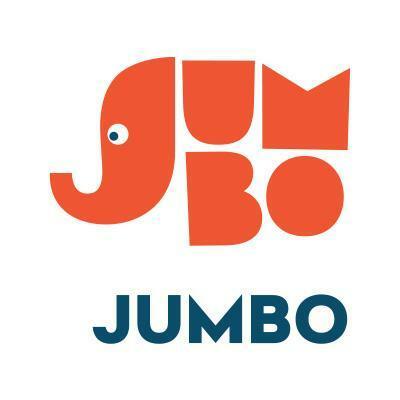 A Huge Thank You to Jumbo - Our latest sponsor! We cannot express enough gratitude for the support given by Jumbo Interactive! Our newest sponsor has donated $2,000 to the Brisbane Goannas Women's Ice Hockey Team! These funds will most definitely be put to awesome use as the Goannas march through towards the pointy end of the competition! Jumbo is the leading supplier of online Lottery tickets in Australia! If you play the lottery, make sure you play it on ozlotteries.com! Want to Play Hockey for the Goannas? Would You Like to Play Competitive Women's Hockey?